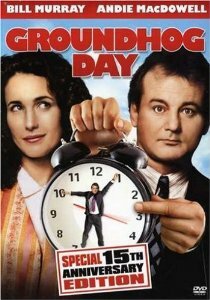 Vincent (Bill Murray) is a drunken misanthrope who has a mysterious relationship with a pregnant prostitute (played by Naomi Watts) and spends most of his time gambling, drinking or yelling at people. Then Maggie (Melissa McCarthy) moves in next door with her small child, Oliver (Jaeden Lieberher). She’s going through a nasty divorce and has to work crazy hours to keep things together for them. Somehow, Vincent ends up looking after Oliver and Oliver sees a lot more in him than most. It’s not a new idea – a kid being looked after by someone who is perhaps not the most traditional or appropriate fit but getting a lot of good out of it… but this is such a beautiful telling of it. 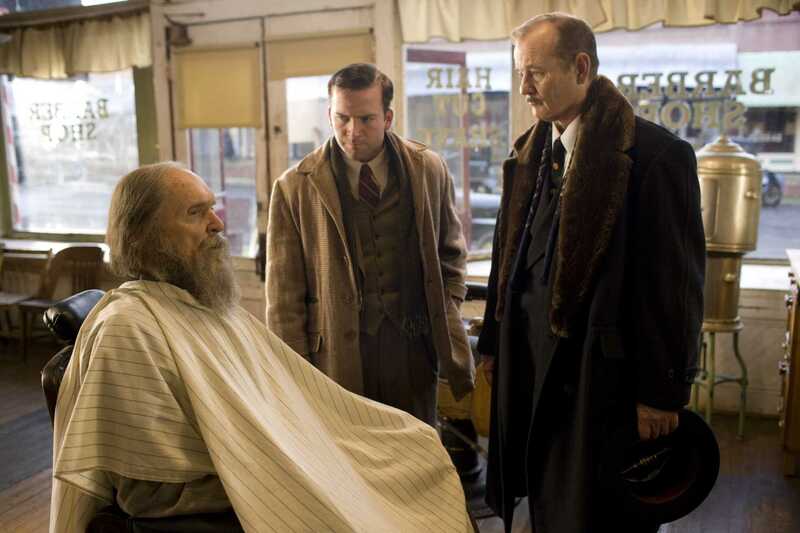 Bill Murray, as always, is just wonderful, but it is the way they all work together that makes it work. And Melissa McCarthy – this is what you should always do. Yes, you are good at the over-the-top comedy and the crazy characters, but it is this heartfelt yet snippy character that has totally won me over to the McCarthy camp. So, so good. St. Vincent was nominated for Golden Globes for Best Motion Picture – Comedy or Musical and Best Performance by an Actor in a Motion Picture – Comedy or Musical (Bill Murray). I had held of watching this film for two reasons: firstly, I didn’t love Wes Anderson’s previous film, Moonrise Kingdom, and was a bit concerned I wouldn’t love this, and I have truly loved many of his previous films; second, I saw a trailer early on and thought that I had seen most of it. I was wrong on both counts. I love it and the trailer actually gave very little away. 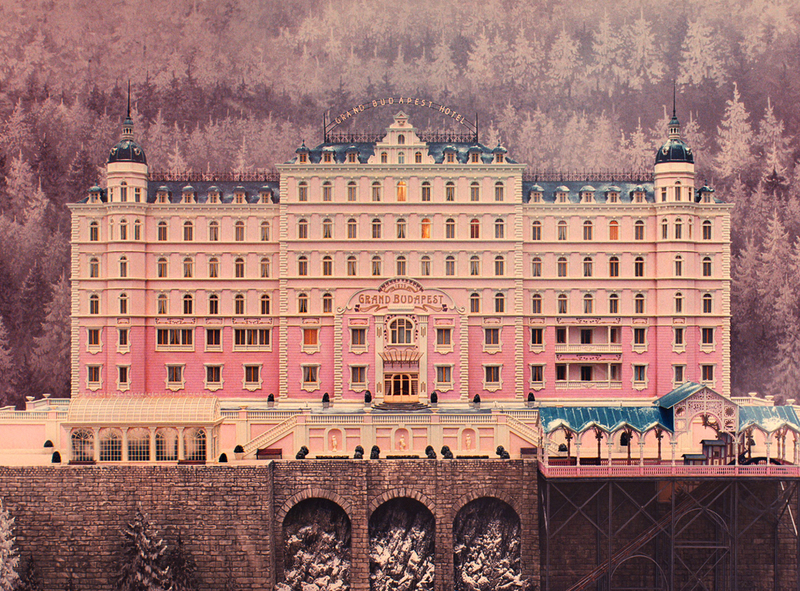 I think that if you do not like Wes Anderson films, you won’t like this one. If you haven’t seen one, perhaps this might be the best to introduce you to him. The Grand Budapest Hotel won Oscars for Best Achievement in Costume Design, Best Achievement in Makeup and Hairstyling, Best Achievement in Music Written for Motion Pictures, Original Score (Alexandre Desplat) and Best Achievement in Production Design. It was nominated for Best Motion Picture of the Year, Best Achievement in Directing (Wes Anderson), Best Achievement in Cinematography, Best Achievement in Film Editing and Best Writing, Original Screenplay (Wes Anderson, Hugo Guinness). A group of art historians are brought into the army to save artwork that Hitler has had collected and plans to destroy if he loses power. That is an interesting story in itself. Yet, watching the trailers, it looked terrible to me. It seemed very lighthearted and possibly too funny. IT didn’t matter that there is an excellent cast: George Clooney, Matt Damon, Bill Murray, Cate Blanchett, John Goodman, Jean Dujardin, Hugh Bonneville and Bob Balaban. Or that it was directed by Clooney. It just looked average. But I went. I was pleasantly surprised. It’s not a total hard-hitting war film. The humour was good and not too much of it, and it was nicely balanced with some heart wrenching moments. I believe it is not true to the original story, but it is not a documentary. I’m happy to forgive that. I’m happy to have just enjoyed it for what it was. Franklin D Roosevelt was the US President from 1933-1945. This film takes place at his mother’s property(where Roosevelt was based when he was not working out of Washington) during the years leading up to the Second World War. King George VI and Queen Elizabeth came for a visit to court US support should war break out. After recently watching The King’s Speech, it was very interesting to see another representation of King George VI and his wife. In fact, it was the scene with these two on their own which were, by far, the most amusing. The rest of the film was totally boring. I wanted to like it. 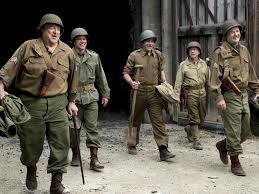 The general plot was interesting, and the cast was led by one of my favourites, Bill Murray. But I was so bored. What a huge disappointment. 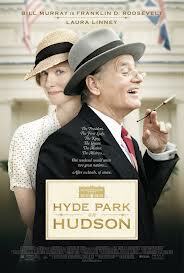 Hyde Park on Hudson was nominated for a Golden Globe for Best Performance by an Actor in a Motion Picture – Musical or Comedy (Bill Murray).